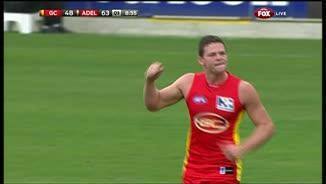 Suns InterchangeDion Prestia off due to an injury. Suns InterchangeAaron Hall off due to an injury. 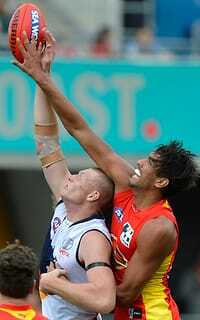 Suns InterchangeDaniel Gorringe off due to an injury. Crows InterchangeBrent Reilly and is possibly out for the game. Welcome to Metricon Stadium for the Gold Coast Suns v Adelaide Crows Round 14 clash. 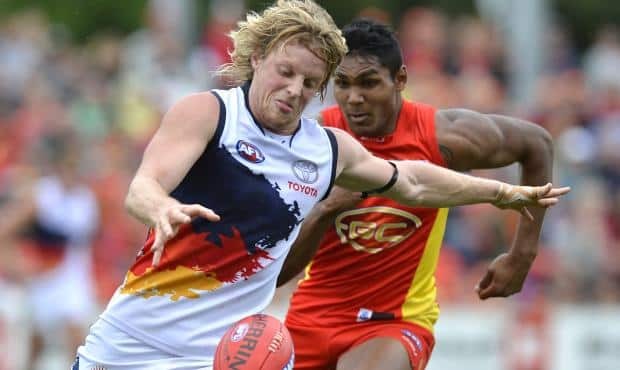 ADELAIDE moved within one win of the top eight after beating Gold Coast by 28 points on Saturday. The Crows trailed early but used their experience to claim a comfortable 16.15 (111) to 11.17 (83) victory in front of 13,791 fans at Metricon Stadium. The win came despite the early loss of Brent Reilly with less than minute gone to a dislocated shoulder. 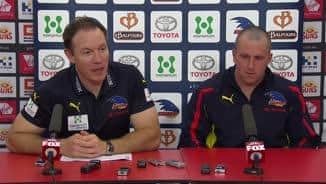 Reilly's injury forced Crows coach Brenton Sanderson to activate his substitute inside the first quarter but replacement Matthew Wright was one of the key players for the visitors. 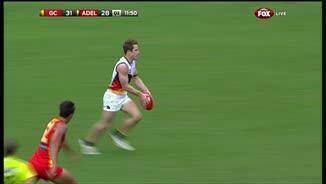 Superstar midfielder Patrick Dangerfield, who racked up 27 disposals, was at the heart of everything good for the Crows while Brad Crouch and Ricky Henderson were also strong. 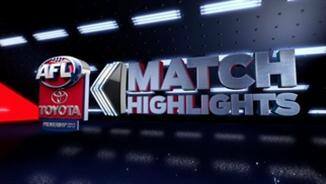 Wright booted four goals, including two in as many minutes in the Crows' dominant seven-goal second quarter, while Jason Porplyzia, Josh Jenkins and Thomas Lynch were the other multiple goalkickers for Adelaide with two each. 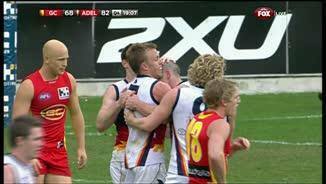 Adelaide's second term effort overturned a two-goal quarter-time deficit to give the Crows a 14-point halftime lead. Gold Coast, led by a best-on-ground display by Dion Prestia, fought back to reduce the margin to eight by the final change but the Crows proved too strong in the fourth quarter against a fading Suns. Prestia was magnificent throughout, racking up a career-best 42 disposals and booting two goals. 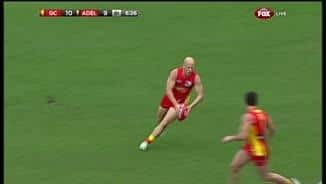 Captain Gary Ablett, with two first-quarter goals and 30 touches, as well as young gun Jaeger O'Meara were also impressive for the Suns. It wasn't such a good day for Karmichael Hunt, recording just two touches for the game before being subbed at the end of the third quarter in his first game back from a hamstring injury. Sanderson said he was relieved to leave the Gold Coast with four premiership points, but was far from satisfied. "We're not playing anywhere near what we're capable of," Sanderson said. "This was a small step today, yes we got the win, a few guys got back into form, but we've still got a long way to go. "We were very up for this game. It's been a difficult two weeks for our footy club because we've had to cop a fair bit of criticism and the boys have just wanted to get out there and play." Suns coach Guy McKenna described his team's effort as five out of 10, but he saved special praise for Prestia and O'Meara, who racked up 42 and 32 disposals respectively. 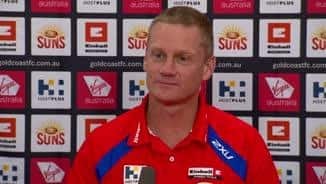 "To assign a bloke (Prestia) in his third year to Scott Thompson … and Jaeger O'Meara in his first year on Patty Dangerfield, I think it says something about your faith and trust in those blokes," he said. "And to have 70-odd possessions between the two of them was a fantastic effort."